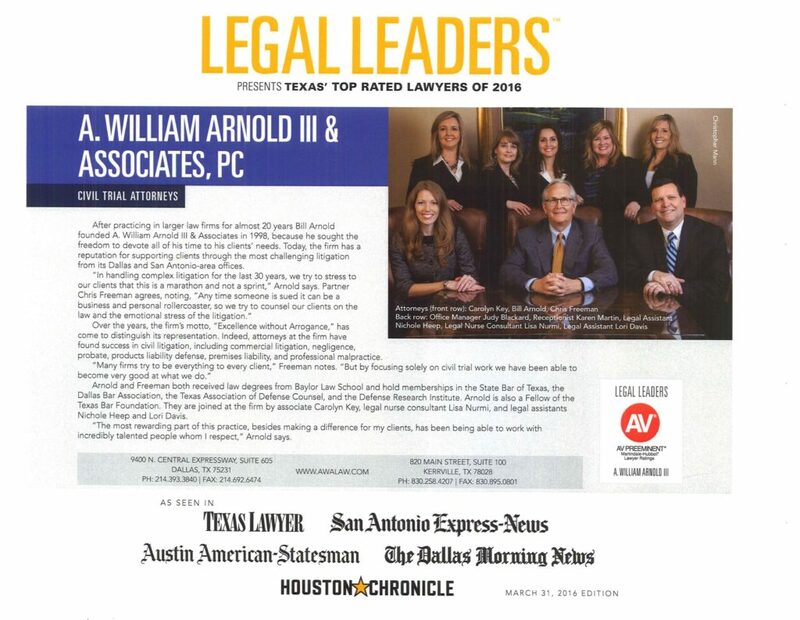 A native of Houston, Texas, Arnold earned his law degree at Baylor University and has been practicing law since 1978. Prior to establishing his private practice as an attorney, he held a number of positions in the state judicial system, including serving on the Juvenile Justice and Delinquency Prevention Advisory Board to the Governor (1978-1984), serving as Briefing Attorney in the Texas Court of Criminal Appeals (1978-1979) and serving as Assistant District Attorney for Dallas County (1979-1982). Arnold specializes in products liability defense, general liability defense, medical and dental malpractice defense, and commercial litigation. A native of Alexandria, Virginia, Ret earned a B.A. at Duke University in Durham, North Carolina before attending law school at Southern Methodist University in Dallas, Texas. A talented litigator, Ret’s areas of specialization include medical malpractice defense, general practice and civil litigation. Jonathan is licensed to practice in both Texas and California.